their patients with CBD years ago. 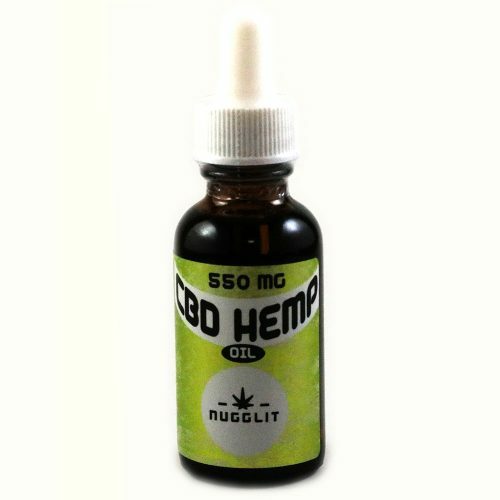 The hemp plant produces compounds called cannabinoids. 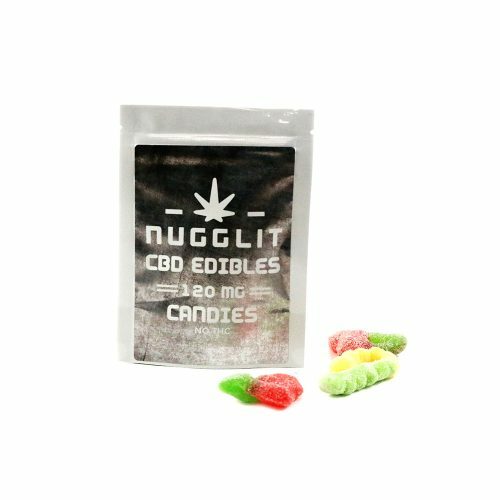 These cannabinoids can assist to restore balance in your endocannabinoid. 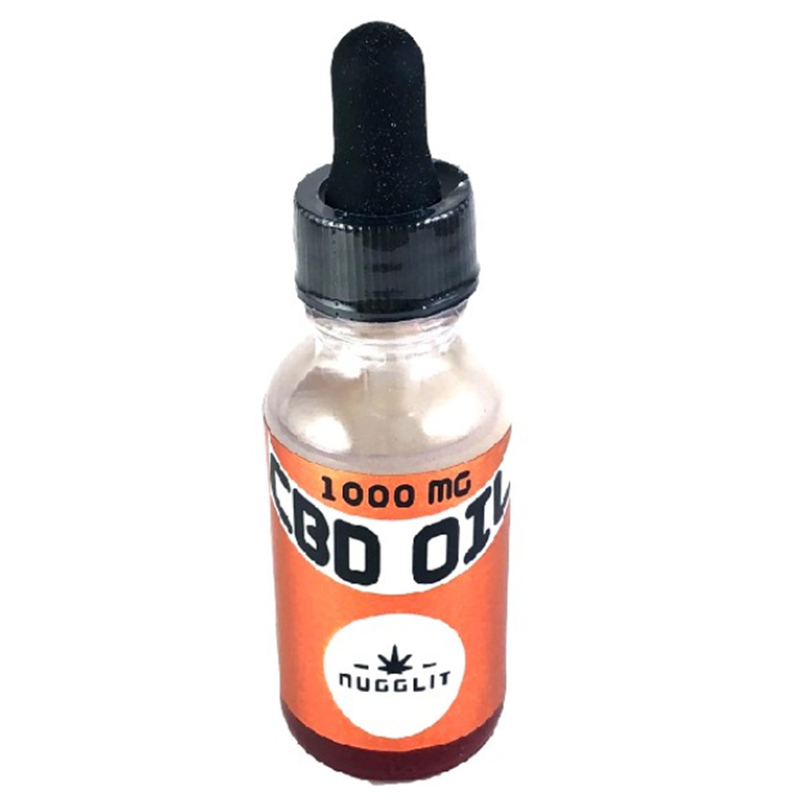 Vegetable Glycerin based oil infused with 1000 mg of CBD, 30ml glass bottle. 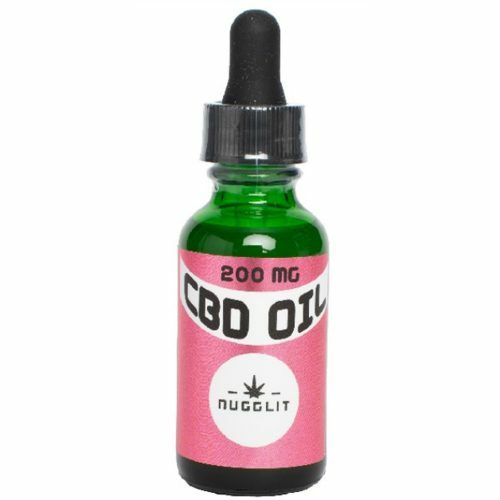 How Much (1000 MG) CBD OIL should I Take? NOTE: Consult your physician before taking any new dietary supplements. Must be 21+ to consume.